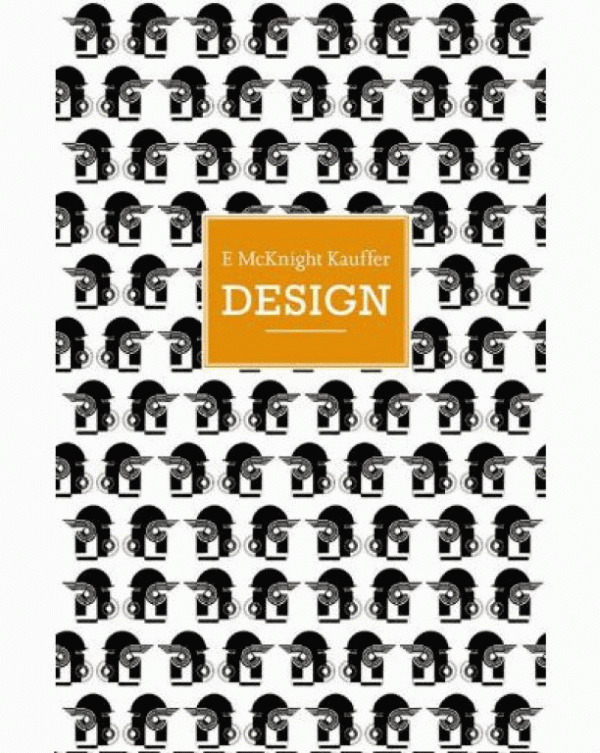 Edward McKnight Kauffer (1890-1954) was the most celebrated graphic designer working in Britain in the twentieth century. Born in Montana, he left America before the first world war to travel throughout Europe absorbing the influences of the Cubists and the German poster artist Ludwig Hohlwein. At the onset of war he settled in London. Seeing himself as a painter, he allied himself with the London Group and the Vorticists. He worked at Roger Fry’s Omega Workshops with Vanessa Bell and Duncan Grant, and in 1915 was commissioned by Frank Pick, then the publicity manager at London Underground. This was the beginning of a client-designer relationship that lasted throughout the 1920s and ’30s, only ending when Kauffer returned to New York in 1940. 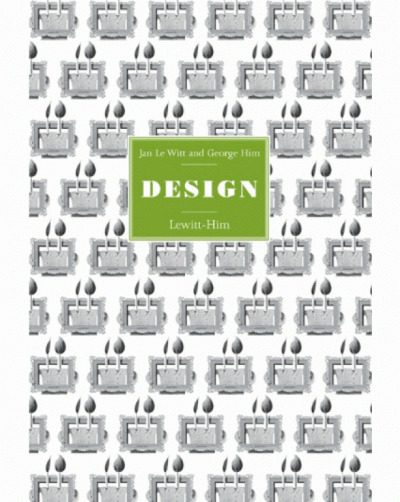 His posters, brilliantly coloured and strikingly modern, struck London like a Cubist thunderbolt. 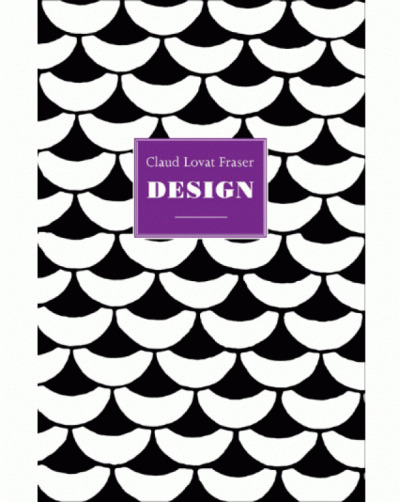 Soon other clients, Jack Beddington at Shell, Sir Colin Anderson at the Orient Shipping line, the Daily Herald (the instantly recognisable Birds in Flight poster), and the Post Office were commissioning posters, brochures, book covers and illustrations. The V&A began collecting Kauffer’s posters in 1915 and he was given a retrospective exhibition at the Museum of Modern Art, New York in 1937. 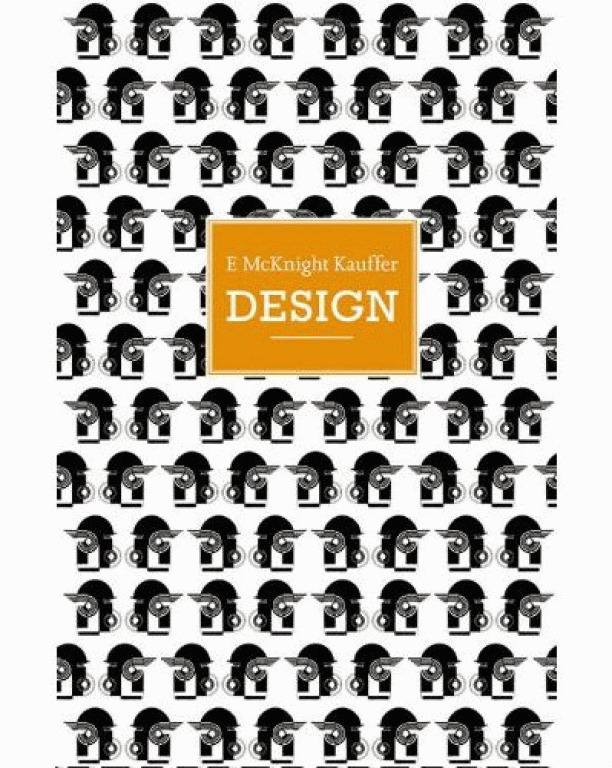 E. McKnight Kauffer, Design contains over 150 illustrations, many from original artworks, and work not before reproduced. With descriptions by Brian Webb and an introductory essay by Peyton Skipwith.